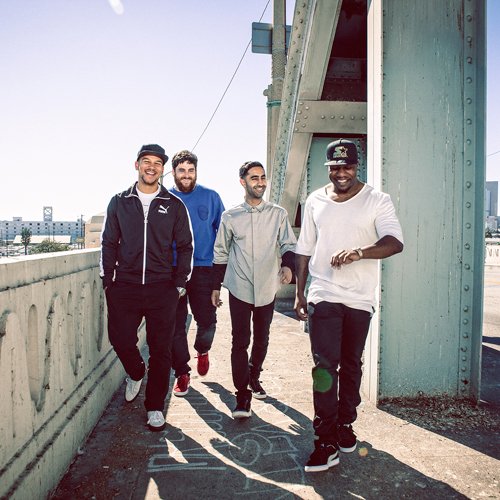 Rudimental's new single "Rumour Mill" harks back to the old school sound which featured on the groups earlier single "Spoons" (which is amazing if you haven't heard it). It's a bouncy House track with a soulful vibe to it, making it perfect for the summer. Singers Will Heard and Anne Marie sound great on the song which was co-written by MNEK and Jess Glynne. "Rumour Mill" is taken from Rudimental's new album We The Generation which will be released September 18th, you can pre-order it now on iTunes and Google Play. "Rumour Mill" is available to stream now on Spotify. UPDATE: Watch the "Rumour Mill" video by clicking here.